A 25 basis point hike in the main rate comes as the rupee is one of the worst performing regional currencies this year. By acting now, the Reserve Bank of India ensures it doesn’t look like a laggard. But higher rates and oil prices mean the recent growth spurt may soon wane. India’s central bank raised its key policy rate by 25 basis points to 6.25 percent on June 6, the first increase since January 2014. A narrow majority of the 56 economists polled on May 31 by Reuters expected the Reserve Bank of India to hold the main repo rate in June, and increase it in August. 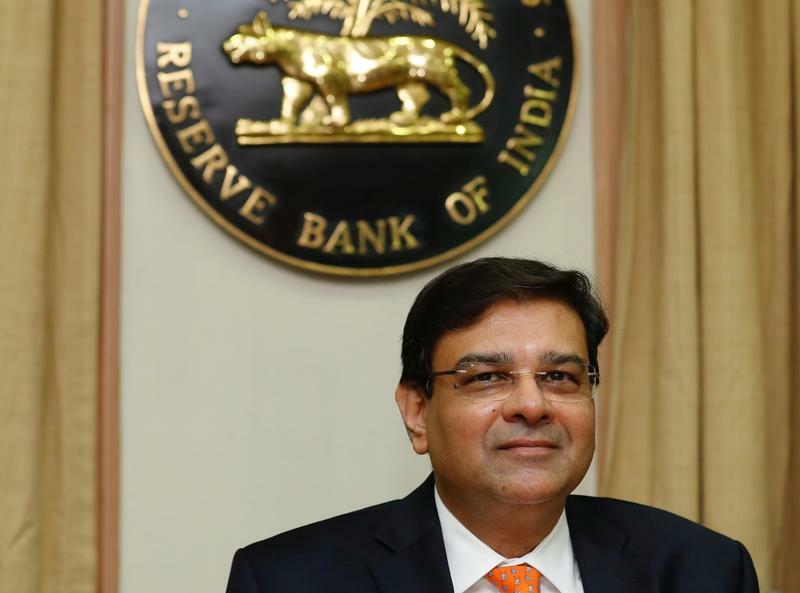 Just under half expected the RBI to hike rates at the June meeting. Asia’s third-largest economy grew by 7.7 percent in the three months to the end of March compared to a year earlier, its fastest pace in nearly two years.